I have seen Bohemian Rhapsody. I loathe it. I’ll have a full review as soon as I can wrangle my incoherent fuming into something more orderly, but I need a minute to just be in my feelings about how much I hate this movie. There’s a new trailer out today that “addresses” Freddie Mercury’s sexuality, but like all the other trailers all it does is show one quick shot of Freddie and a dude together before moving on, which is actually better than how it’s treated in the movie, I AM SO MAD. 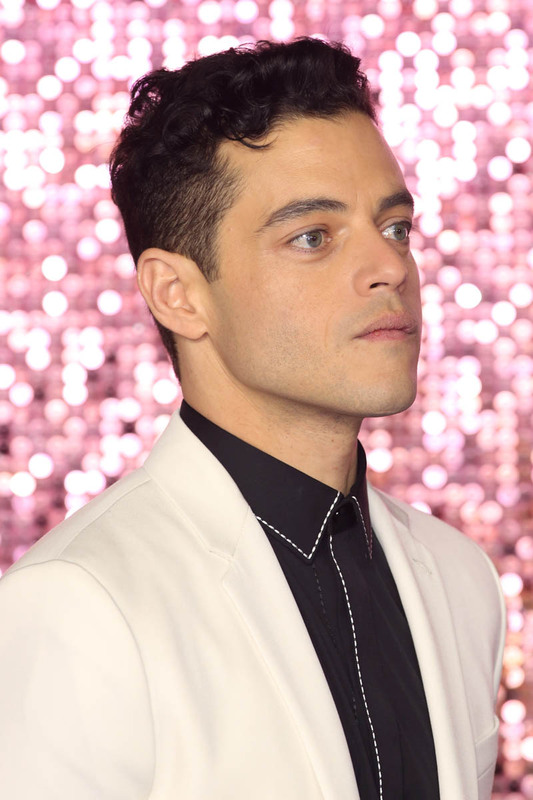 So let’s skip the movie as a whole for now and just talk about the one good thing in the movie: Rami Malek. 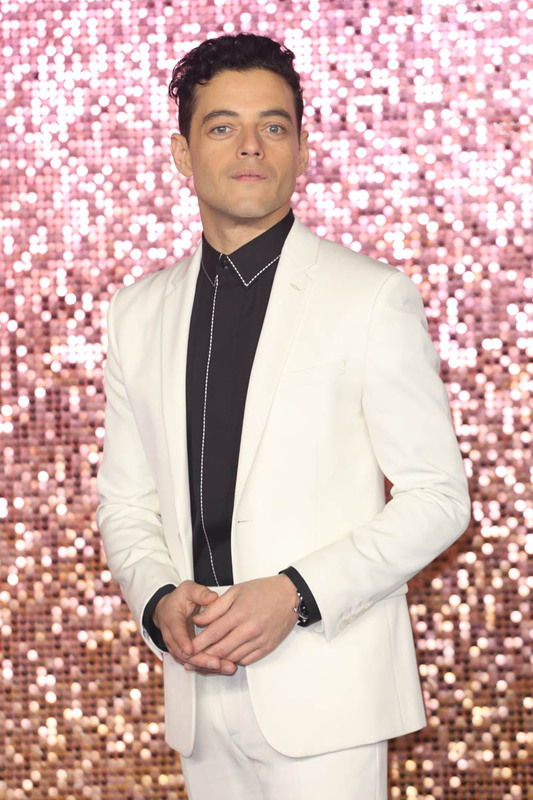 Rami Malek really is great. 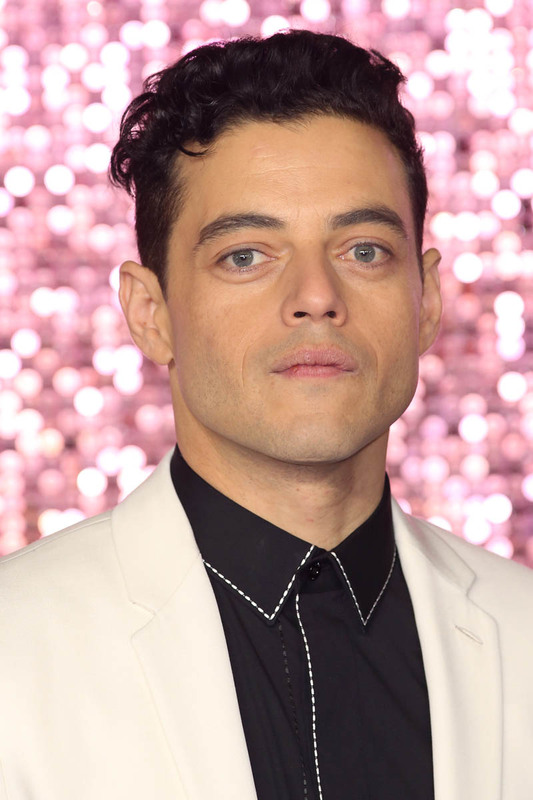 He is the sole reason to see Bohemian Rhapsody. And he is, deservedly, in the mix for Best Actor. Bradley Cooper is the early favorite, but it’s a competitive field. Ryan Gosling is doing his low-key thing for First Man, Viggo Mortensen and Willem Dafoe are playing the “it’s my time” card, Timothee Chalamet and Steve Carell haven’t given up, and Christian Bale gained a lot of weight. So, just like no one is handing Lady Gaga the Best Actress Oscar, no one is handing it to Bradley Cooper, either. 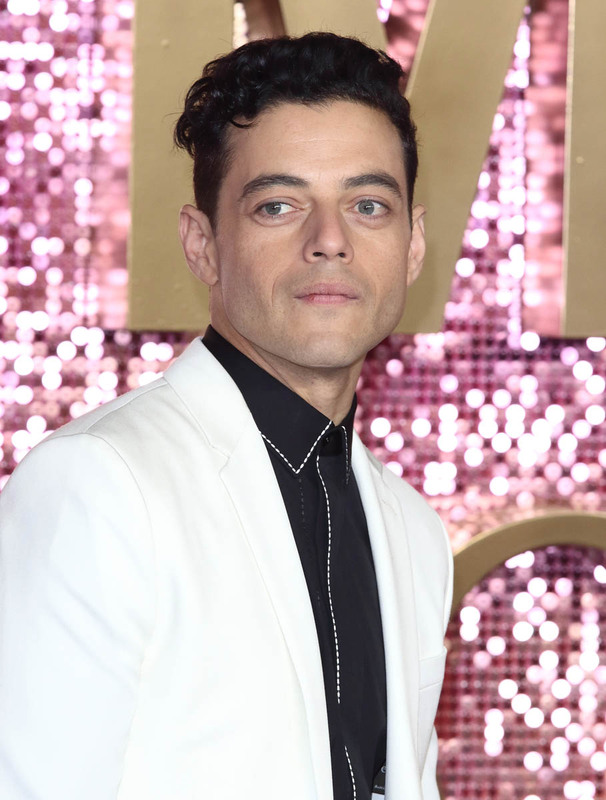 Where Rami fits into this is the question. 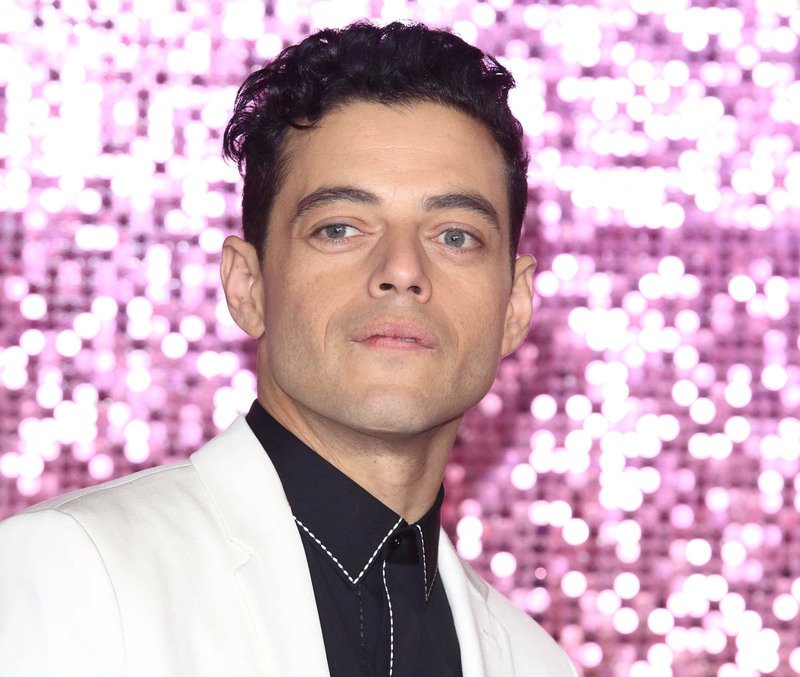 Bohemian Rhapsody is not winning everyone over, so he’s going to be campaigning on a divisive movie. 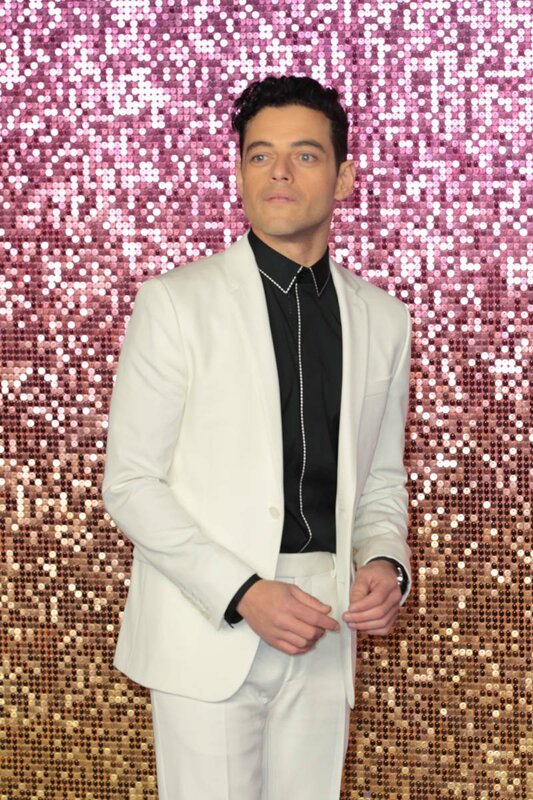 And, as the most visible representative of the movie, he might end up answering some uncomfortable questions about how it treats Freddie Mercury (which is, at best, unfairly). 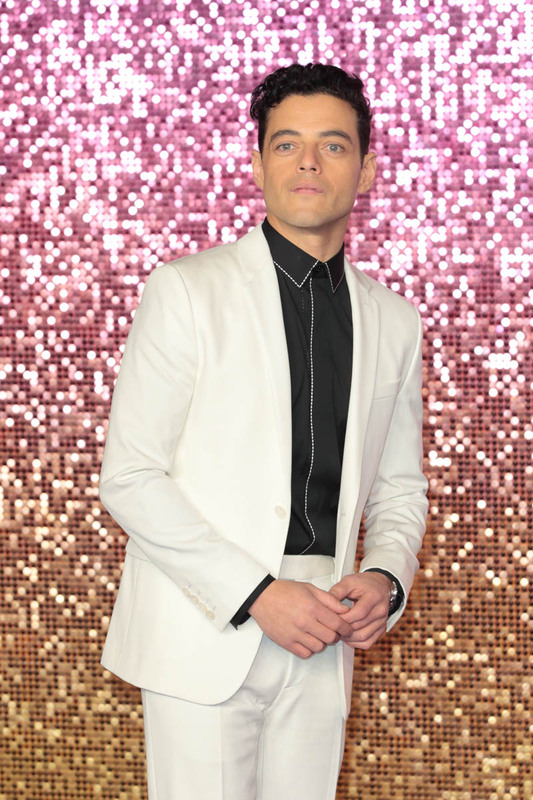 But Rami is SO good, and he is so likeable, and he also has his widely admired work on Mr. Robot in his back pocket. 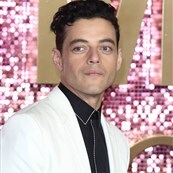 (Yes, the Academy is voting on his performance as Freddie but a lot of them will be aware of Mr. Robot and the range displayed in going between those roles.) So Rami has some stuff to work with in his campaign. Also, Bohemian Rhapsody has some really obvious nominee clips. There are several moments where it’s like, yep, that’s going in the clip package. When doing Oscar odds, never forget the potential nominee clip package. The more obvious those moments are, the better the odds because the Academy isn’t necessarily looking for subtlety, they’re looking for ACTING! and they love moments of ACTORS doing ACTING! 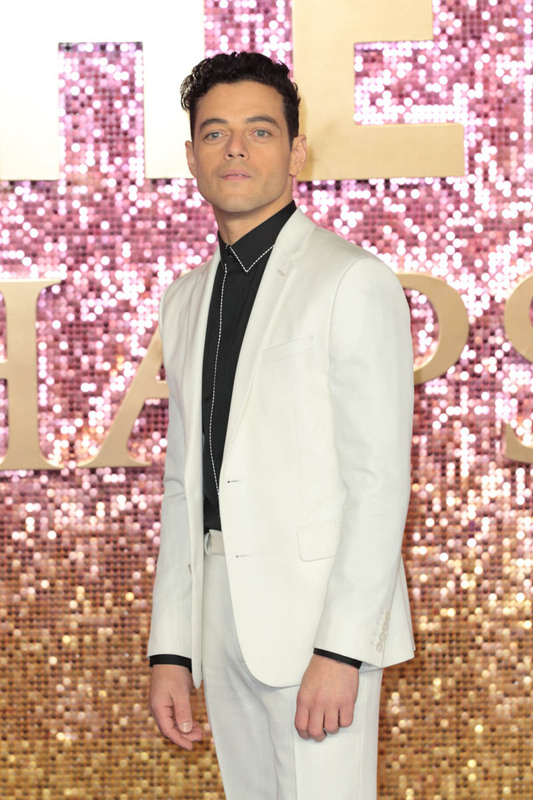 There is one final thing to remember about Rami Malek as we head into the heart of award season: THE STEEZE. 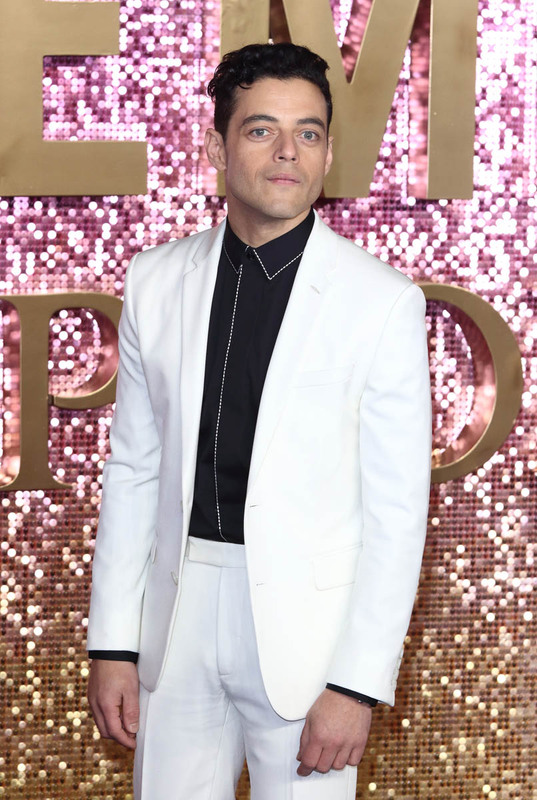 Check out Rami in white at the Bohemian Rhapsody premiere. He’s a guy who really GETS DRESSED. One reason to root for him is just all the potentially great red carpet moments he can deliver.